We all love Couture and admiring beautiful pieces, well at least I do, which is why today's style inspo is all about couture. It doesn't really matter that I have no princess ball to attend, where I could wear such a magnificent dress or suit, I still relish them. All of the gowns and suits are inspiring and make you get creative on how to achieve a similar more toned down version of it. Researching fashion relaxes me, but also motivates me and gets me excited for all the possibilities. Disclaimer: All pictures via Pinterest!!! 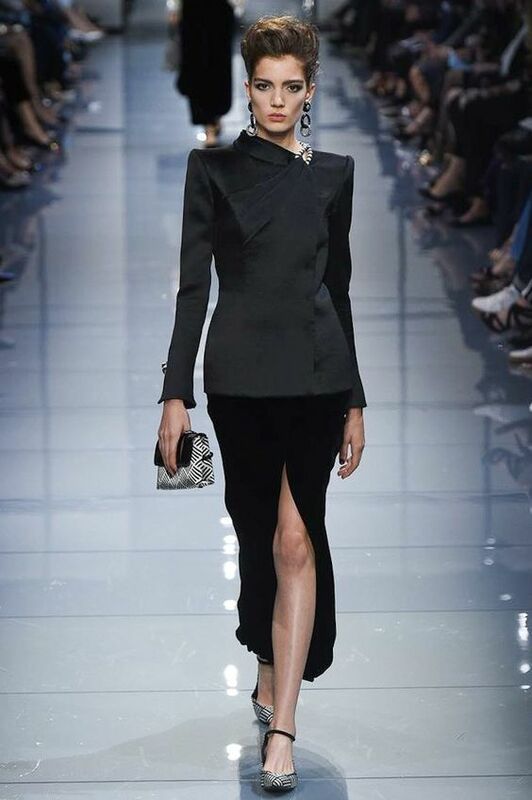 Ralph & Russo are bringing it! So gorgeous! I love it. You've made a gorgeous selection! Tolle Bilder, das ist wirklich hohe Kunst! Würde alles dafür tun, mal bei so einer Modenschau dabei zu sein. Wow, so charming! Some models look like porcelaine dolls! Ah yes so true, we all can't be Gossip Girls and the days of decadent kings and queens is more or less in the past but so glad couture is alive and well. The clothing is stunning and more likes works of art with master craftsmanship and attention to glorious detail. Wow beautiful photos, very inspiring. Thanks for sharing. Some of those outfits are amazing. I wish I could wear those gowns. I love all the off the shoulder looks! You always pick the best things for Sunday Carina. Loving your style! So amazing. Total goals to have these in my closet some day. Such great style inspo for Sunday! 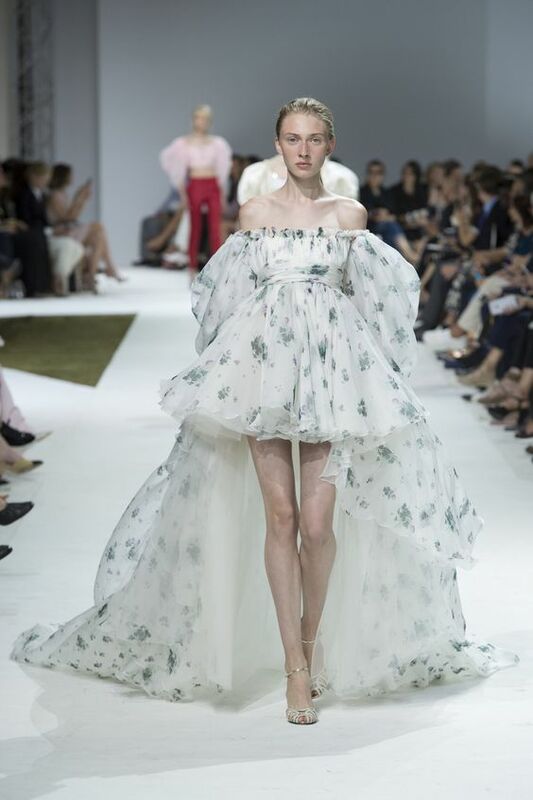 Couture is always so mesmerising and I wish I could wear them everyday but unfortunately, I think I might faint in such heavy material hahaha. They look beautiful though! I love your choices. Everything looks amazing, so perfect! i love all the dresses.. i can't even pick one coz i want them all for all ocassions..i love your blog.. These are beautiful, Ralph&Russo one if my favourite! Really amazing outfits! Chanel is my favorite so far! Great selection of outfits. 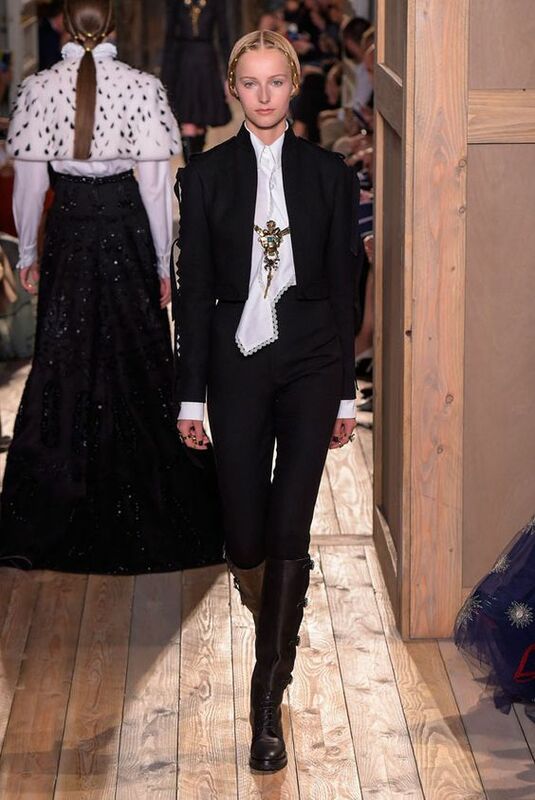 That Valentino set was amazing! For sure I love couture and you show here really wonderful fashion. Couture is for me true art and I'm really impressed by the skills and creativity of the designers. I love Couture! It's so funny because I feel like I would never wear a lot of it (it's just so wild!) but it's just so fun to look at and get inspiration from :) great post! I love your picks!! Those evening gowns are so gorgeous! Such beautiful inspiration here, girlie! 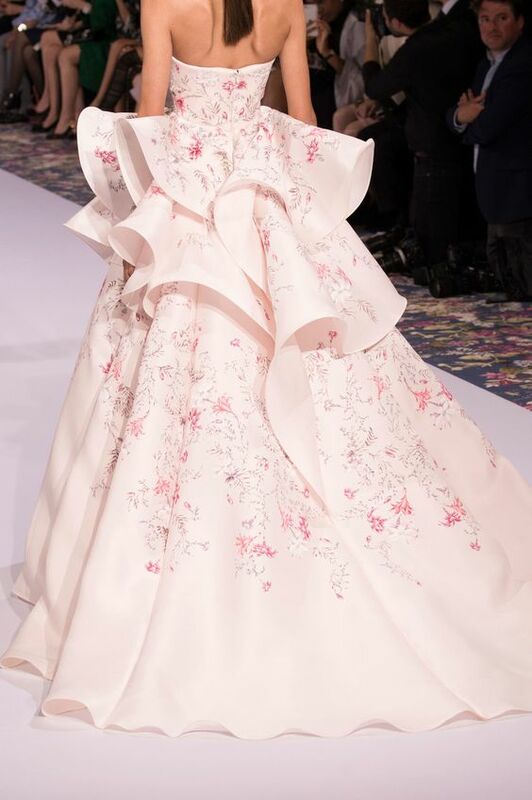 I love couture for the simple fact that there's more attention to detail with the intricate designs, they're more special, powerful, and dramatic! Thanks for sharing and I hope you have a great week ahead, beauty! 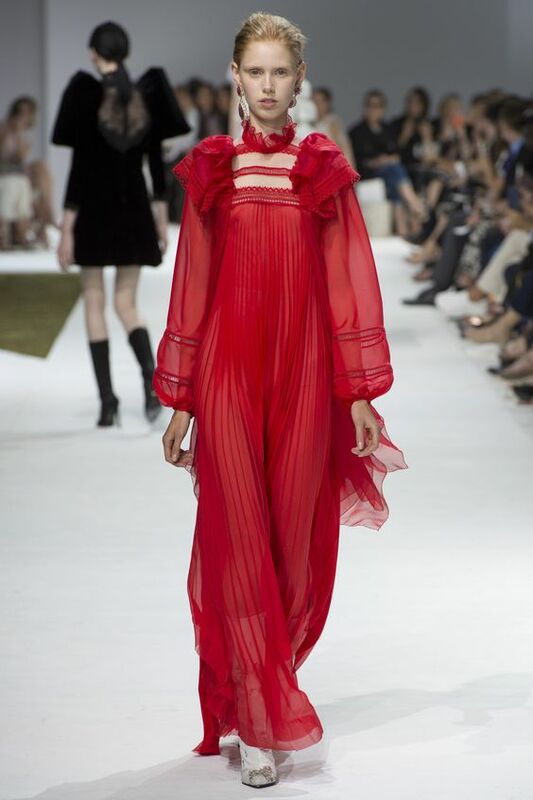 The last collection of Valentino is to die for! Loving all the inspiration here! 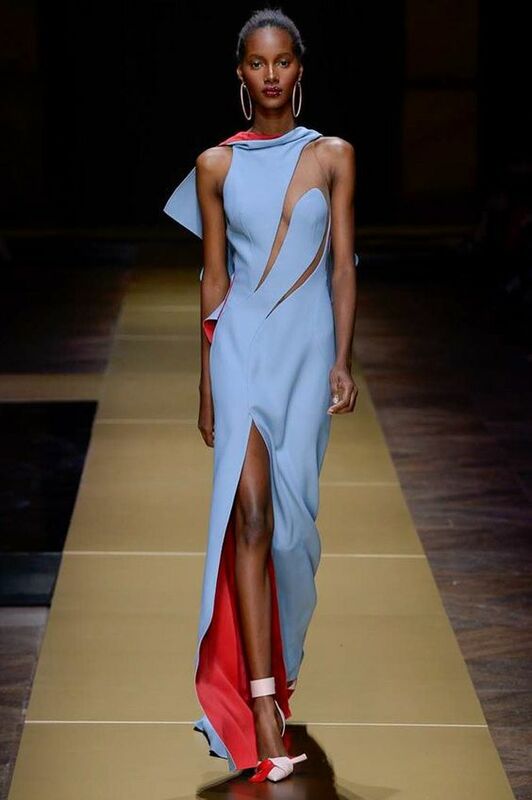 Couture never fails to amaze me. OMG! All of these dresses are so pretty! Great inspo! Stunning pieces there with gorgeous details! 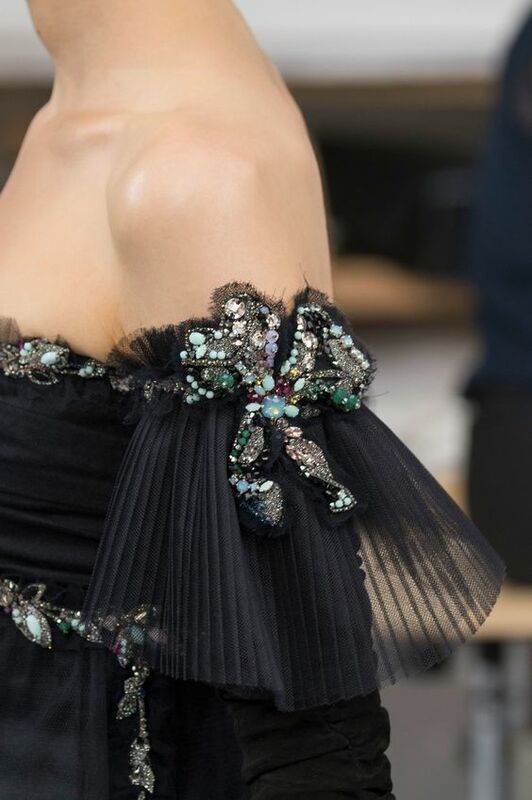 wonderful gallery...I love lace,bows and details....and stylists you chose, especially italians, are on my fashion list....even if on the top I've Dolce & Gabbana! Unfortunately I am one of them who are completely clueless about fashion so I find couture to be perplexing instead of inspiring. I have lots to learn about fashion. I love couture!! This is such a beautiful selection! I LOVE Haute Couture! I doubt I'll ever see myself in such a stunning piece, but hey you never know! For now I'll just sit back and observe and get inspired by all the designs and intricacies. Such beautiful dresses! 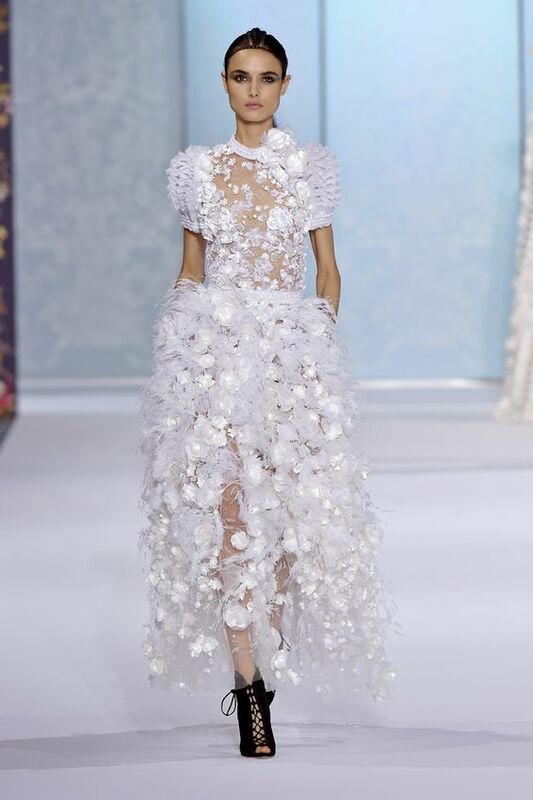 I especially love all the Ralph and Russo dresses. Thank you for the inspo!! Loved it! So glad you posted this! I literally just went on a pinning spree! 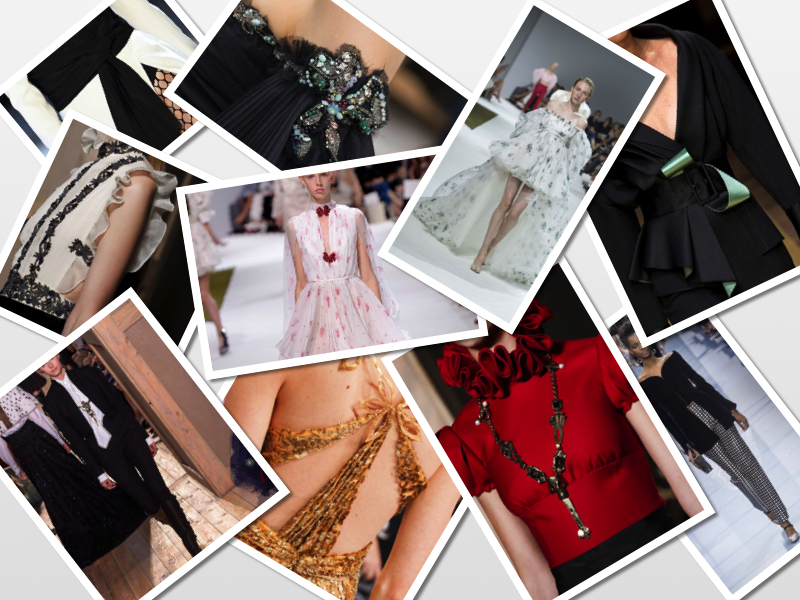 One of the things I love about couture is that it gives me the inspiration to take the items and street style them. Or re-work them in a way that I could wear them from day to day and Oh MY GOODNESS that red Chanel!!!! Love all the amazing detail couture brings- seriously some talent on display! Wow what gorgeous outfits!! Great selections! Ohhh I love the fabric used in the first dress! So gorgeous! Great pictures Carina, I love couture! Always Chanel! I love this season! I completely agree, who says you need to wear them to appreciate them?? Lovely picks! 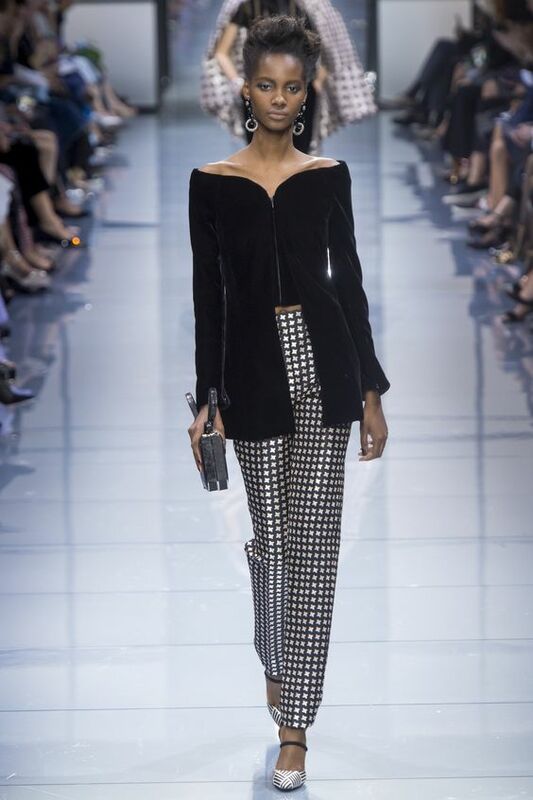 I absolutely love the look of the houndstooth printed pants paired with the black velvet top- stunning! Beautiful pieces. Such an art for style. Such great inspiration.I love these. Love seeing each and every photos! These are amazing and inspiring...Great post! I love how the designer presents themselves with these lovely couture designs. My colleagues from essayrepublic are really fascinated with couture outfit.